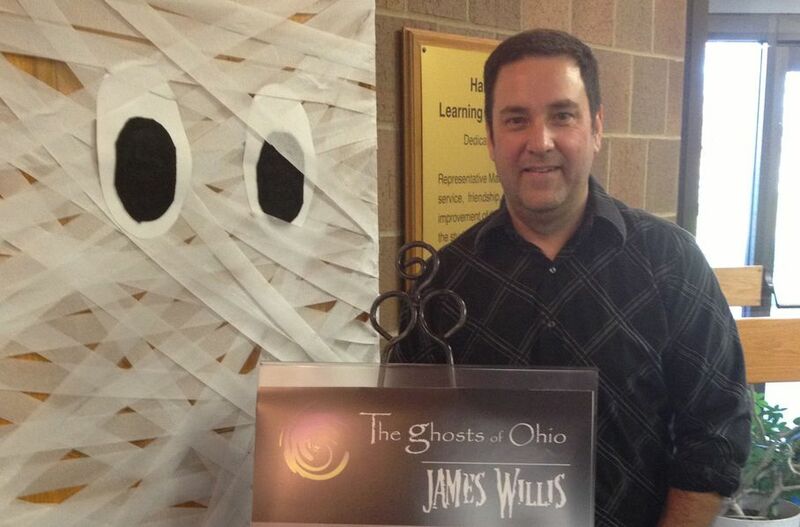 Ghosts In Oxford, Ohio? Yes, Please! Have I told you lately how much I love my inquisitive fans? Not sure when the article hit online, but this morning’s edition of the Oxford Press carried an interview I did with them about my upcoming appearance in Oxford on Sunday, October 29th. The article was entitled “Ghosts In Oxford? Author To Share Spooky Stories Sunday.” However, as many of you are pointing out via your e-mails to me, the article does not mention a single ghost story associated with Oxford, leaving you all wondering if I will be talking about Oxford ghosts or not. Ronald Tammen disappearance–does his ghost still remain where his dorm room once stood? Oh yeah, and if you’re looking for more than just ghosts, there will be plenty of giant roadside oddities, mummified cats, and pickled fingers to go around. And if you’re really nice to me, you might get to see the infamous Blue Flash video. No promises, though! If you’re interested in coming to this event, click here to reserve your tickets. If there are any left, they will be available for purchase at the door the day of the event. But I wouldn’t chance it if I were you as there’s only a couple of seats left! Click here to read the Oxford Press article in its entirety.